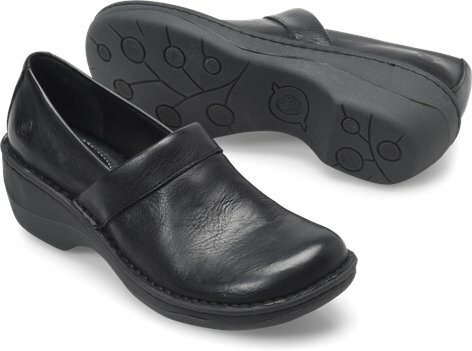 A classic slip-on clog designed with a clean, monochromatic look. Love Born shoes, soft and comfortable, wear all day! Love shoeline too, great deals and service!